RAPAPORT... The Mothae mine in Lesotho is performing better than expected since reaching commercial production in the fourth quarter. 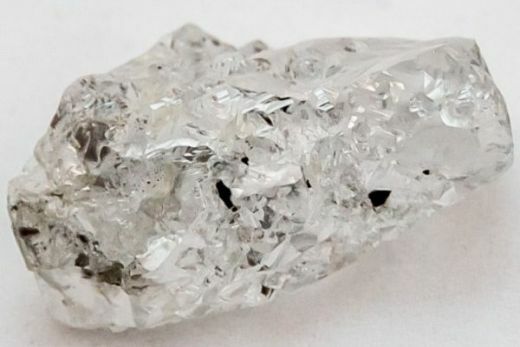 The asset is producing 3.94 carats per 100 tonnes, compared to the initial resource guidance of 1.92 carats per 100 tonnes, the owner, Lucapa Diamond Company, said last week. Lucapa commenced the commissioning phase during the fourth quarter ending December 31, and recovered 3,089 carats of rough from the southeast portion of the mine during the period. Six special-size stones — weighing over 10.8 carats — were unearthed, including two D-color white diamonds weighing 78 and 38 carats. Initial sales of output from Mothae’s bulk-sampling phase yielded individual sale prices of up to $15,000 per carat. Lucapa will sell fourth-quarter production at tender in Antwerp early this year.